Music, dance, laughs, and the age-old tale of Boy Meets Girl! 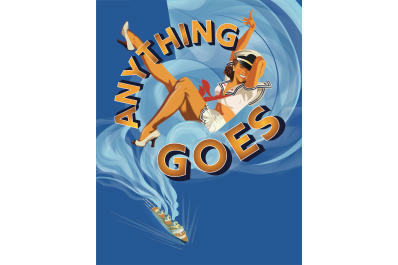 A shipboard romp wrapped around one of Cole Porter’s most magical scores. 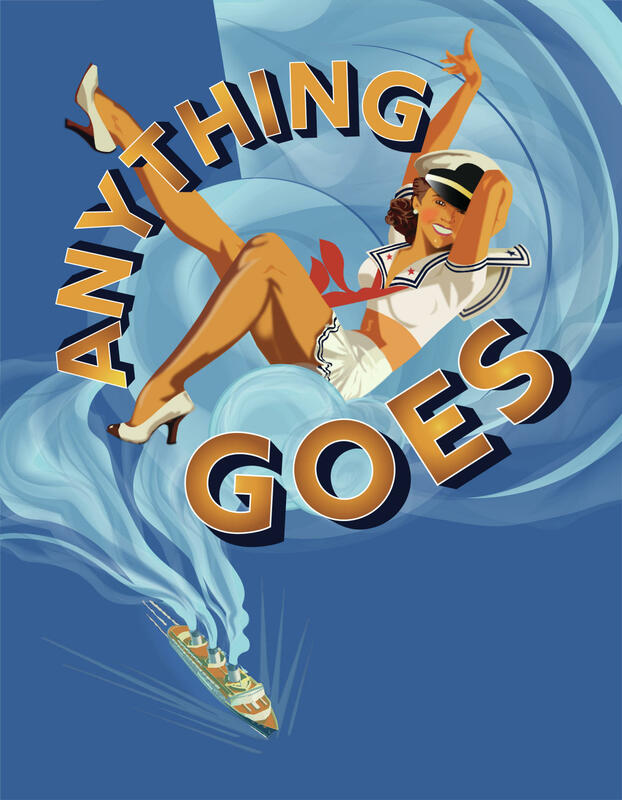 A delightful, delicious, and de-Lovely Broadway Musical! Ticket price includes dinner, tax, & parking.